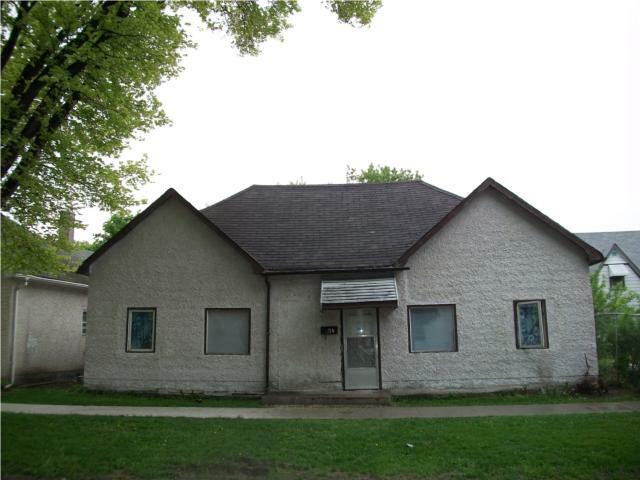 I have listed a new property at 795 Lanark ST in Winnipeg. Privacy, prestige & comfort are the essence of this 2818 sqft two story home nestled on a great lot in River Heights South. This gorgeous home is located on a quiet cul-de-sac with lots of trees and privacy! A Fantastic 6 bedroom home with 3 baths. Spacious family friendly Kitchen with custom cabinets, designer backsplash with granite countertops. A formal dining room for family gatherings & special occasions! Large Living and Family Room. Cozy wood burning Fireplace for breezy Manitoba winter days Upper level boasts huge master bedroom with huge walk closet and 3 piece ensuite bathroom. Upper 5 piece bath with Microjet Whirpool tub! Backyard feature a private garden with gorgeous perennials. Perfect for relaxing & entertaining. This property features double attached garage. Fully Fenced perfect for families with small children. Kids Playhouse, Gorgeous deck with Overhang, storage shed. HE Furnace, Central Air. Everything you are looking for! This one won't last long! Call & make this your home today! !